California Legislature authorizes EPIC fund for RD&D | West Coast Solar, Inc. The California General Assembly has approved the creation of the Electric Program Investment Charge (EPIC), a program that will invest millions of dollars in research, development and demonstration (RD&D) of clean energy and efficiency technology. The National Resources Defense Council reports that the EPIC program will have a budget of $162 million to invest in advancing renewable energy. California utilities, including Pacific Gas & Electric, San Diego Gas & Electric and Southern California Edison, will be adding a small charge to customers’ bills that will be devoted to funding EPIC, which is being monitored by the California Public Utilities Commission (CPUC). An administration composed of representatives from the CPUC, as well as the utility companies, will determine the allocation of funds and oversee the program. The goal of EPIC is to create a consistent source of revenue to be devoted to applied research and development of clean energy technology. 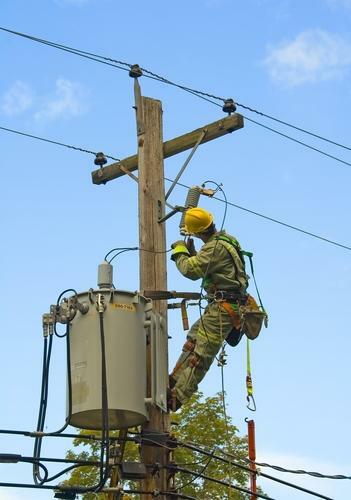 Previously, the legislature approved regulations that required some revenues from utilities be reinvested in RD&D, but those measures were set to expire this year. The approval of EPIC ensures that California electric companies will continue to invest in making improvements to the distribution and generation of power that will benefit rate payers. California has been making aggressive efforts to expand its portfolio of renewable energy sources, and as a result measures such as EPIC and the California Solar Initiative have done a terrific job encouraging residents and institutions to migrate to solar energy. For more information on the tax incentives available to you if your family makes the switch to solar, contact West Coast Solar today.